Two ABC television personalities will co-host the 2014 Miss America beauty pageant in Atlantic City, N.J., the pageant announced today. 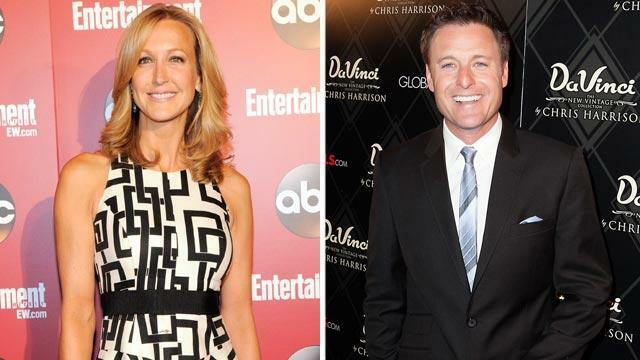 Lara Spencer, the lifestyle anchor for ABC News’ “Good Morning America,” and Chris Harrison, who hosts ABC’s reality TV show “The Bachelor,” co-host the competition on Sept. 15 at Boardwalk Hall in Atlantic City. The event will be broadcast live on ABC. “Hosting Miss America is one of the most iconic hosting jobs in television so I am thrilled to host it on this historic return home.I am extremely pleased to see the pageant return in September and to be a part of this tremendous television event with Lara,” Harrison said in a release. Harrison has hosted the pageant’s live broadcast for the past four years. Spencer served as a national judge for the pageant in 2012. The pageant started in 1921 in Atlantic City. Winners earn scholarship opportunities and travel across the country to represent the pageant and promote their chosen platforms. Tickets for the pageant will go on sale in early June through Ticketmaster.